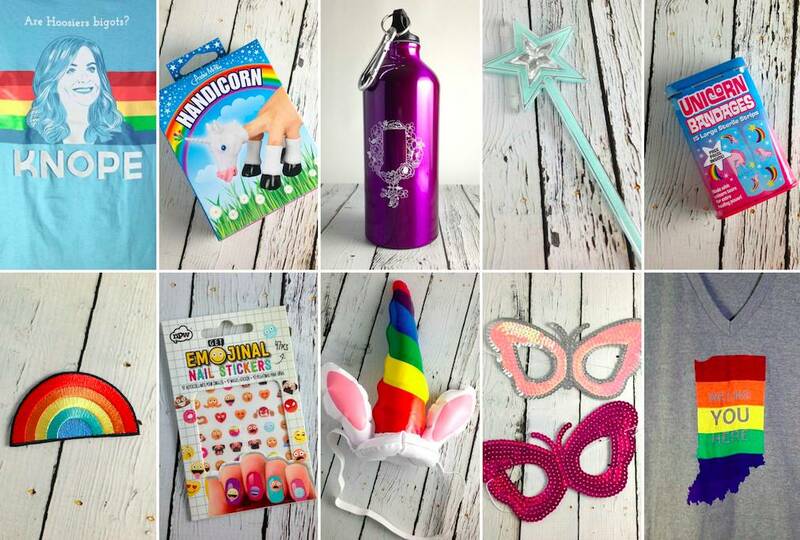 Do you have your rainbow gear ready for the weekend? No? We'll then it's a good thing we've got a TON of awesome PRIDE approved goodies hanging out at our shop, just waiting to be worn! Check out these awesome t-shirts, socks, nail art, magic wands... well you get the idea. In-store we are selling full-sized and hand held rainbow flags! Come pick out your pride gear before the kick off this Saturday! You're going to need them for June 10th for sure!